Lately, there has been a plethora of beautyblender knockoffs. 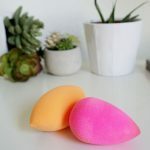 The origional beautyblender is expensive for a pink makeup sponge and many makeup companies are attempting to produce knockoffs. 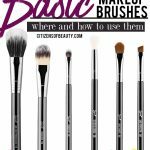 Beauty blenders are the best makeup essential tool for getting a flawless face and blending foundation and concealer. 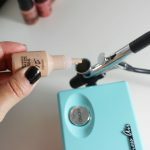 If you are looking for a beautyblender alternative, check out my list of beautyblender dupes to see if they compare. As a makeup artist, I use the beautyblender all the time for personal use and for clients. They are an expensive makeup sponge at twenty dollars, which is why there are so many knockoffs. If you want a cheaper beautyblender, you might want to check out my reviews of the knockoffs to see if they are worth purchasing. If you don’t have a the pretty-pink-tear-dropped-beautyblender, you need one because they will change your makeup game. Here a list of things I love about the beautyblender and what I will be looking for in a knockoff. Is a soft sponge material that does not distort in shape when you use it. 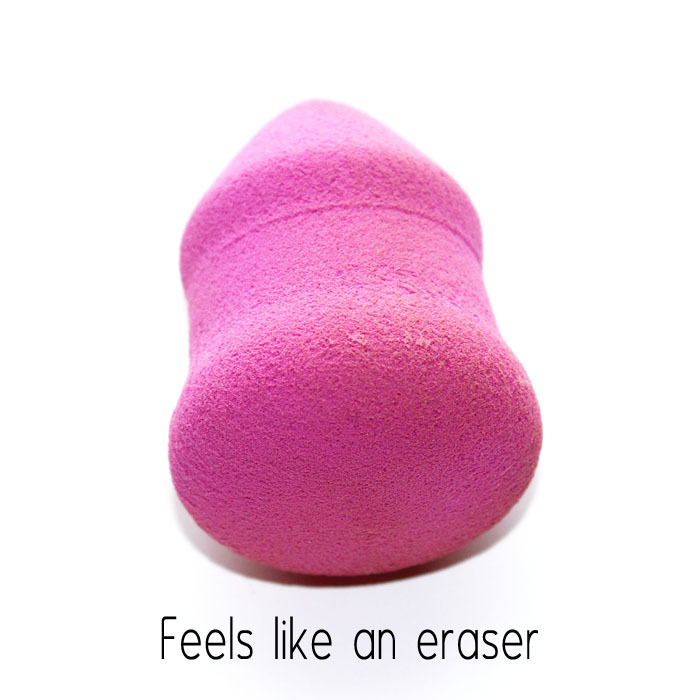 The beautyblender absorbs and disperses makeup. 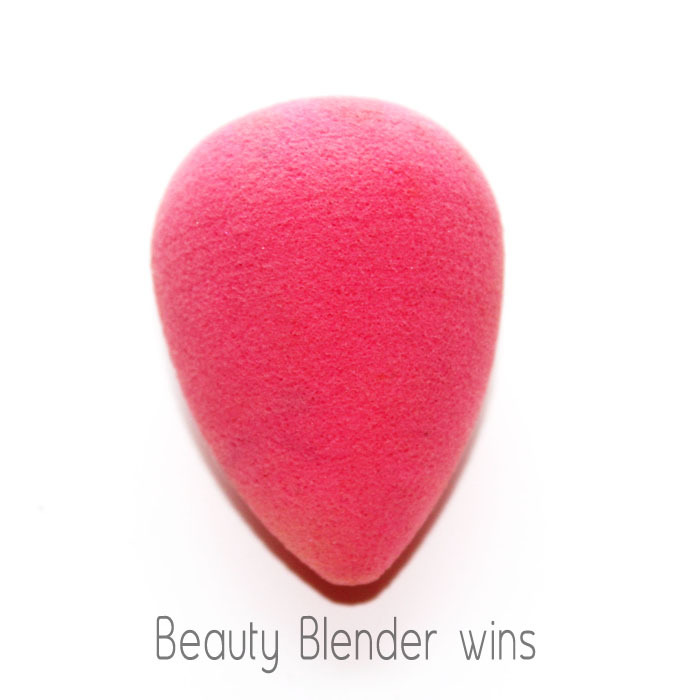 Has a great beautyblender shape that gets into the corners of the face for easy blending. 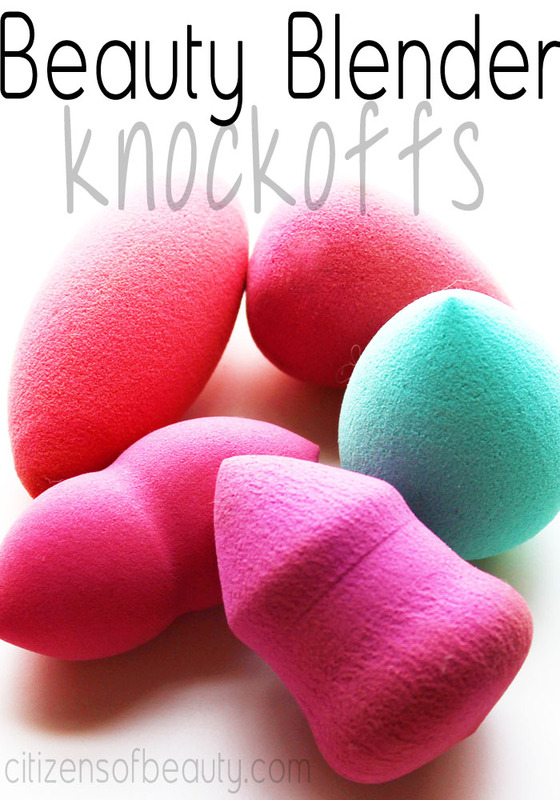 Below you will find some makeup sponges similar to the beautyblender for a fraction of the price. Let’s see if any of them compare to the original beauty blender as a knockoff. 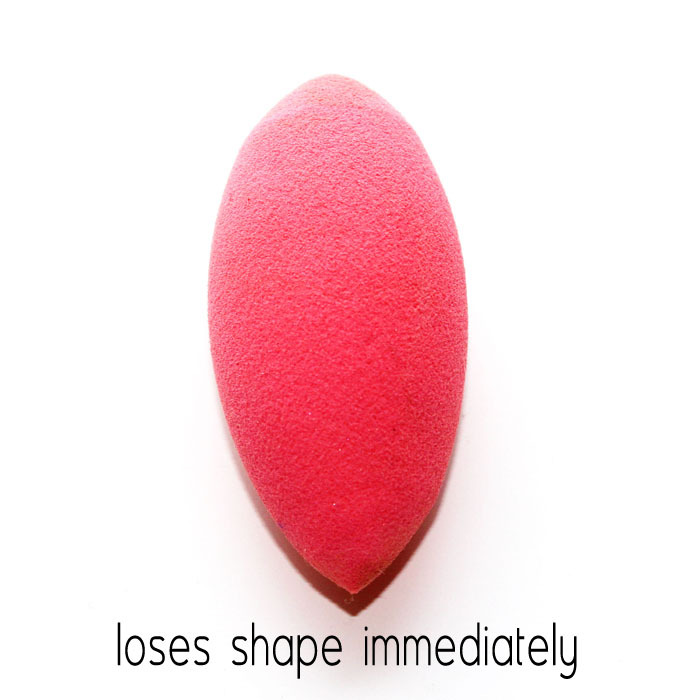 Studio 35 Beauty Blender Sponge: This attempt at a beauty blender isn’t great. 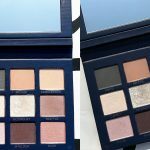 This knockoff is very dense, feels like an eraser, and doesn’t blend makeup at all. It is $5.99 which would be a great price if it actually worked. Makeup Sponge from Who-Knows-Where: I can’t remember where I got this makeup sponge from, but guaranteed I bought it because it looked like a beautblender and was all less exepensive. With that said, this is anot a repurchase for me because it feels too soft and absorbs makeup quickly. It also got distored in shape very esily which the beautyblender does not do. 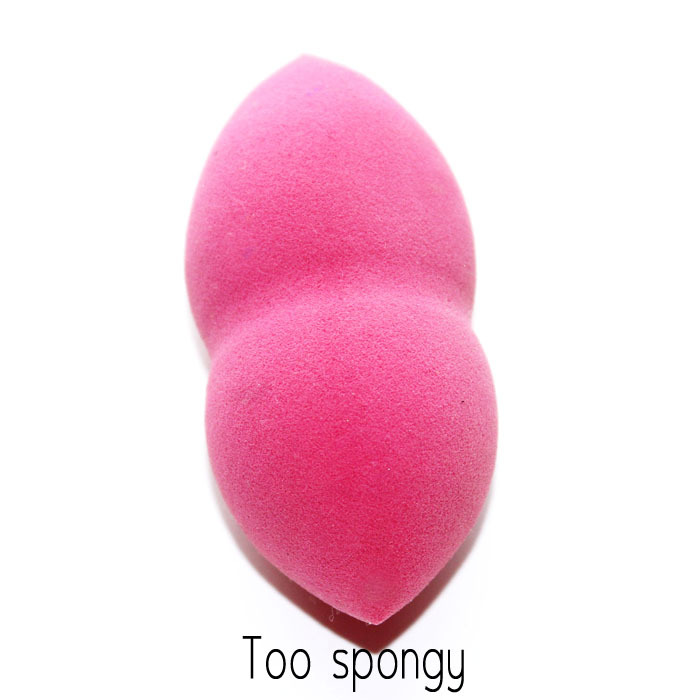 SOHO Beauty Sponge: The SOHO Beauty Blender sponge was apparently a great beauty blender knockoff according to other reviews. In my experience, I didn’t think so at all. 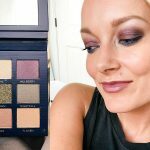 It lost shaped immediately and was too spongy and soft to really get into the corners of my face for blending. 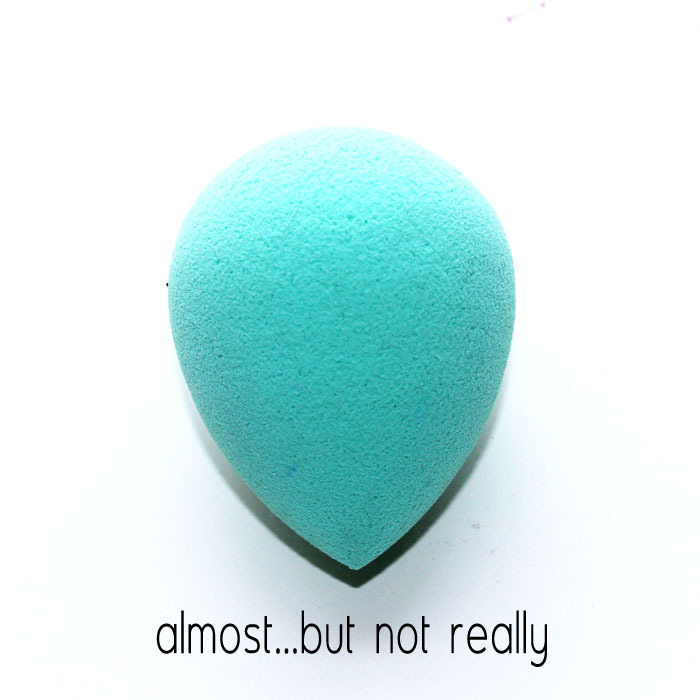 Forever 21 Makeup Sponge: I had some high-hopes for the Forever 21 Beautyblender knockoff. 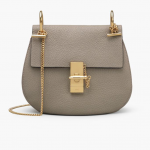 It has the shape, it’s a cute color, and it’s two bucks. However, it was pretty dense like an eraser feels and didn’t blend the foundation at all like the beautyblender. For two dollars though, I might add this to a teens makeup essential bag. 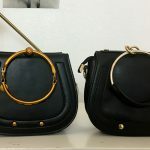 The Original Beautyblender: As I tested all of the other beautyblender knockoffs in comparison with the original, they just weren’t up-to-par. Yeah, they were way less expensive, but I spent the same amount of money on the other four combined as I would on one beautyblender, and I won’t use them. So, I mine as well stick with what I love, and what I know works super well. I love my beautyblenders. note* I purchased all of these. 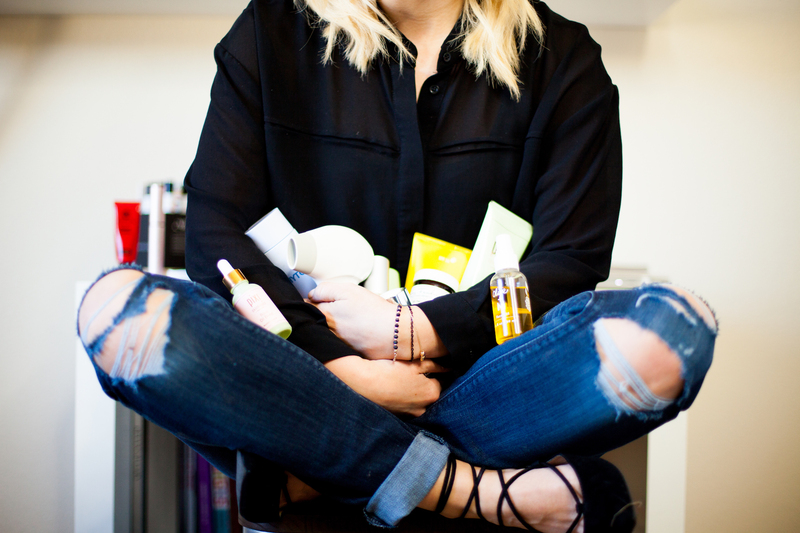 There are affiliate links in this post for the beautyblender. 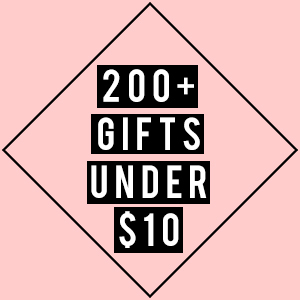 When you purchase through those links…it supports this site and I am extremely grateful! All thoughts and opinions are that of my own.